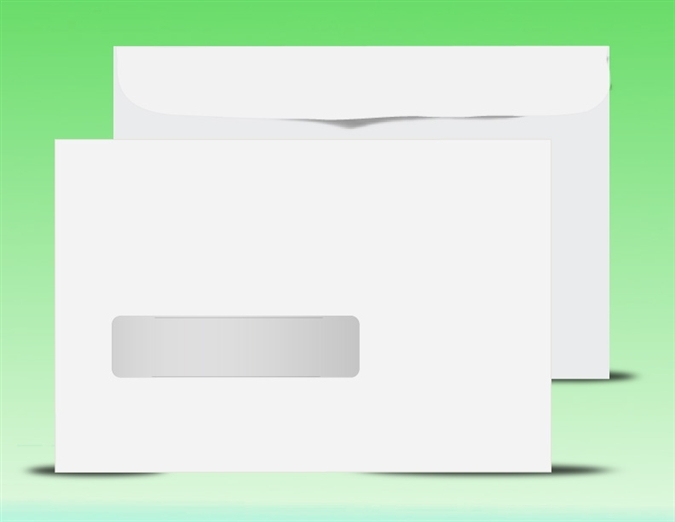 WindowEnvelopes.com | Business Envelopes, Double Window Envelopes & More! Window Envelopes makes online ordering easy for window envelopes in a variety of styles. The varieties offered include styles such as double window envelopes, catalog envelopes with windows, booklet style with a window and other popular commercial sizes with windows. 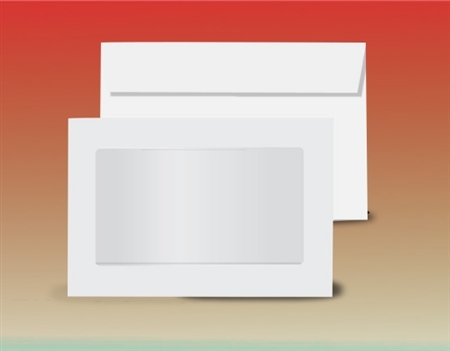 These envelope sizes range from smaller 6-3/4 sizes to common sizes such as single window # 9 and # 10 envelopes and larger sizes up to #14. 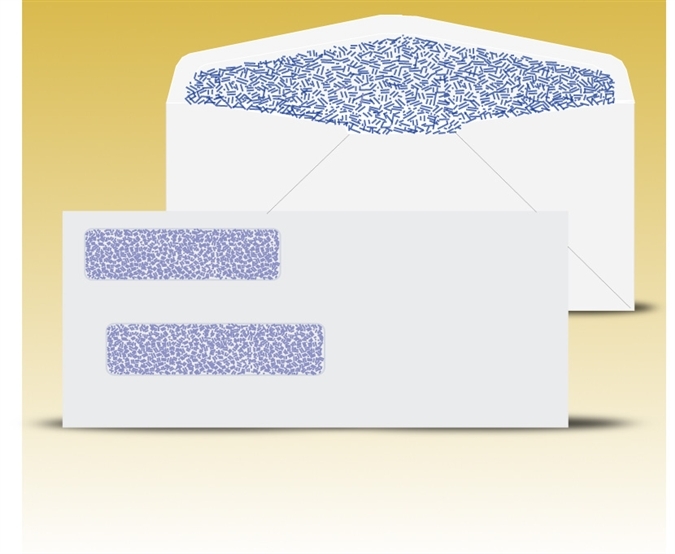 We also offer a variety of colored window envelopes in bright colors or recycled paper stock. 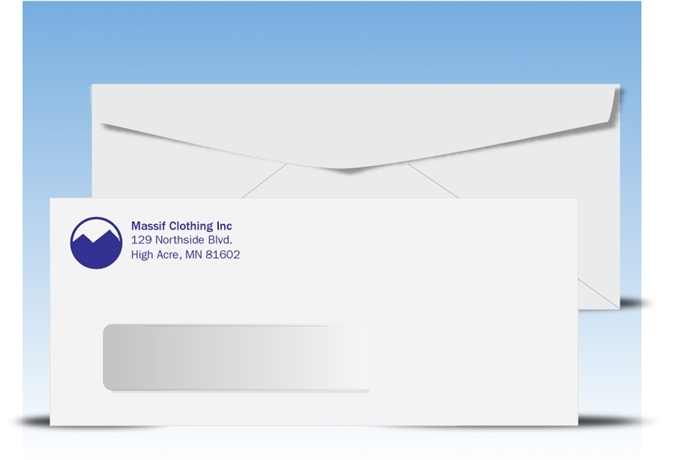 Other special features such as self seal envelopes and full view window envelopes come in a variety of sizes from small to large. Quantity discounts available and you can choose your envelopes either plain or printed. Trade discounts on many products. I was happy to find the window envelope that was positioned perfect for my mass mailing. The printing and quality of the envelopes was of great quality and I appreciated your immediate help in getting the envelopes to our company. Good job. Copyright © 2013 windowenvelopes.com. All Rights Reserved. WindowEnvelopes.com has been a proud leading envelope supplier on the world wide web since 2001.